.Fruit Trees for Families in Uganda - Click the SPECIAL NOTICE button!. Open Heart Christian Counseling is a Biblically-based Mental Health therapy service offered in Williamsburg, Virginia. 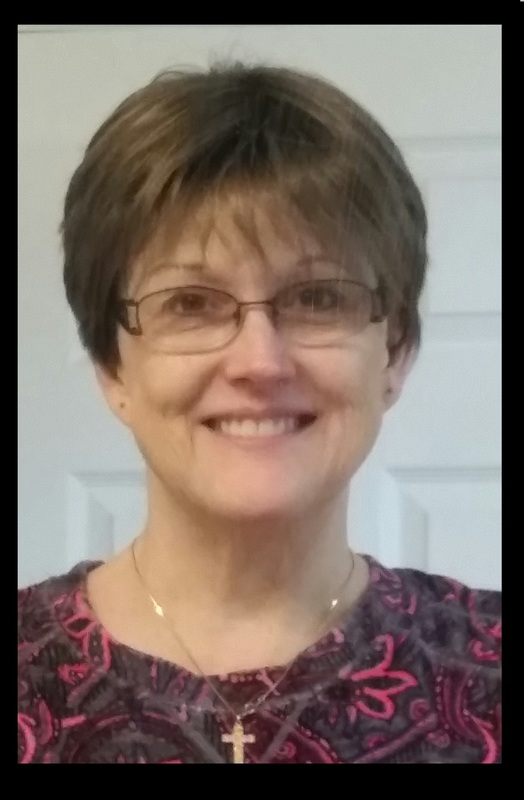 My name is Sue McHenry, and I am a licensed Mental Health therapist for the state of Virginia. It is my passion to use the Word of God to help clients make life changes that will get them where they want to go in life. The wisdom and guidance of Jesus Christ form the basis for therapy, and the Holy Spirit and the client are the experts in the client's life. My role is to facilitate that work and allow the Holy Spirit to work through me to communicate God's Word to the client. I feel humbled and privileged to be able to exercise my gifts in the service of His saints. Please browse around my web-site for information that will help you make an informed and comfortable decision about whether or not I would be able to help you with your current situation. My desire is for all of God's people to get the help they need to develop their lives in a way that honors and blesses Him. If you feel I would be able to play some part in that process for you, then please get in touch with me to set up an appointment. At the end of that appointment, we can decide together if we will be the best team for the work you want to do. 1) Individual therapy with adults, seniors, men, women. - NOTE: I currently take only Medicare (senior or disablity) insurance as "in network." OHCC is committed to providing you a safe and secure environment to work through your own issues, to work freely and openly with the Holy Spirit to effect change, and to grow in your love for Him.